This is a sponsored post. Educents has been one of my wonderful homeschool sponsors over the last several years. I love sharing about the delightfully engaging educational products that our family enjoys from Educents! 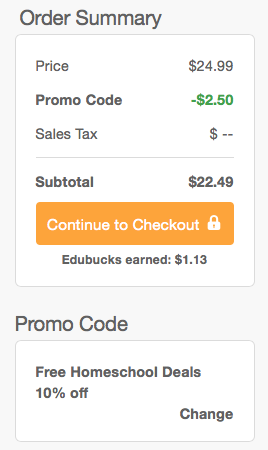 Don’t forget to use special coupon code FHDeals10 to take 10% off your Educents orders. Unless you’ve been hiding under a pixelated rock, I’d be willing to bet you’ve heard of Minecraft. 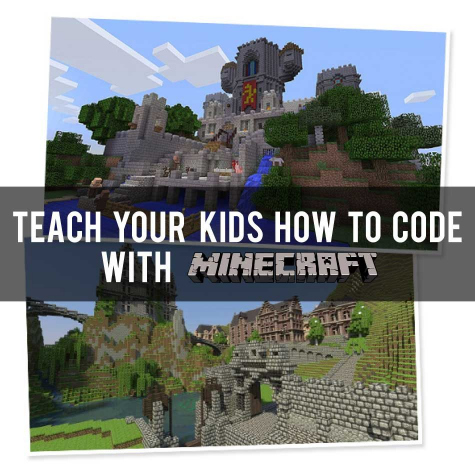 Minecraft can be a wonderful addition to your homeschool curricula. It utilizes a lot of practical math skills and both girls boys love it. I know as moms we’re always concerned about our kids having too much screen time and wasting their free time on video games. 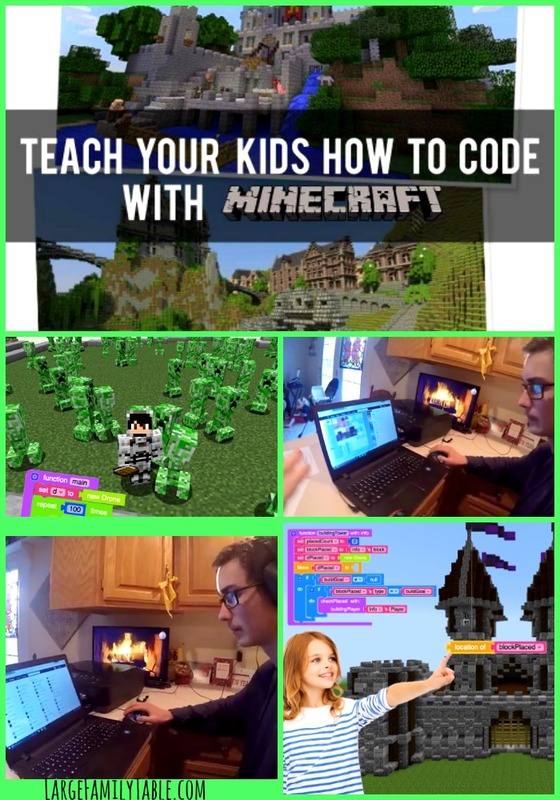 However, Minecraft is a great example of a game that can be channeled into a beneficial and educational pastime. Computer Sciences are some of the highest paying jobs available and it’s an industry that continues to grow. 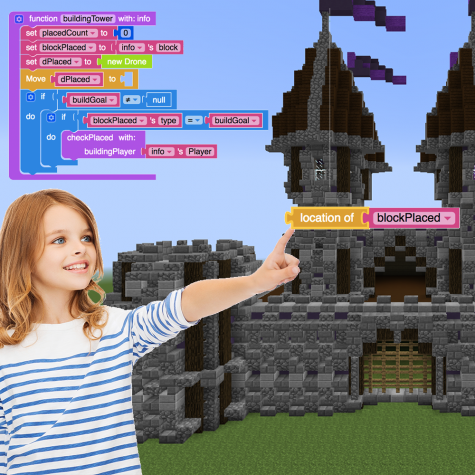 Coding is a skill worth nurturing and developing if you have a child with an interest in the gaming world. You never know, it could lead to a promising and successful career! LearnToMod was awarded a $750k grant from the The National Science Foundation in August 2016 to teach millions of kids computer science! 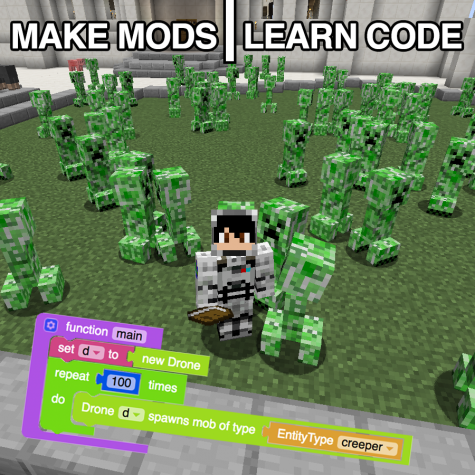 LearntoMod is available through Educents for only $24.99. That is a great deal for the invaluable skills that your children can master with the program. 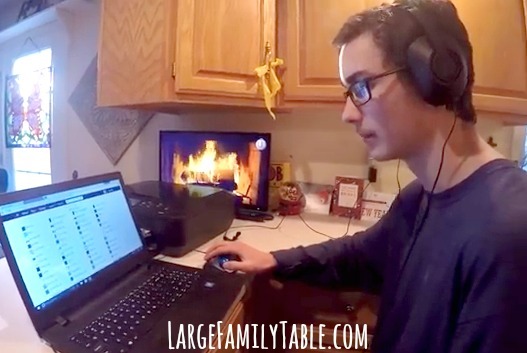 And don’t forget, for being a loyal reader here at The Large Family Table you can take and additional 10% off your purchase with the coupon code: FHDeals10. You can also click here to see Zion using this program over our Christmas break!